We’ve teamed up with ski brand, Whitedot, to offer you a package worth £1,465. 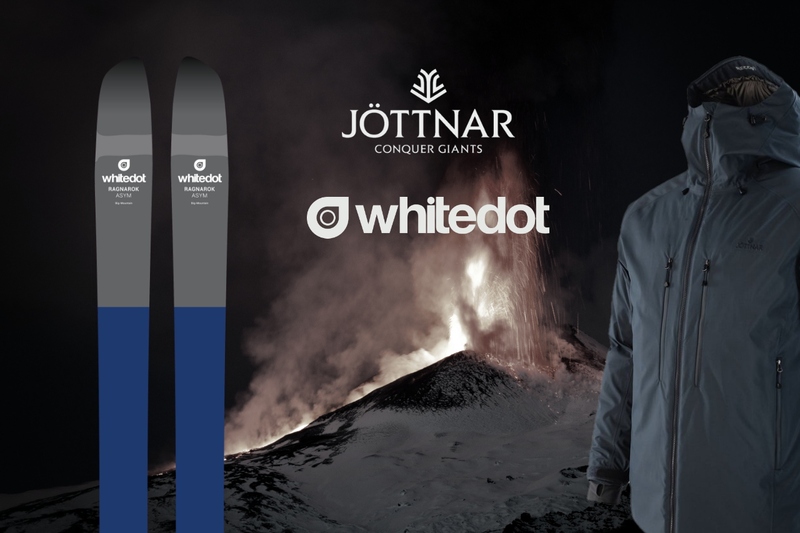 To be won is ski clothing from Jöttnar and skis from Whitedot. Ragnarok: a great battle prophesised in Norse myth, culminating in the world’s end followed by its rebirth. Also, a renowned big mountain ski by Whitedot and a burly waterproof goose down jacket by Jöttnar. By entering the competition you agree to receive email marketing information from Jöttnar and Whitedot. Competition closes 3pm (GMT) on 18th February 2019. Click here for full competition terms and conditions .